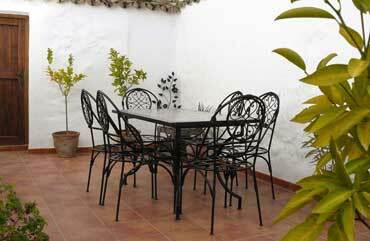 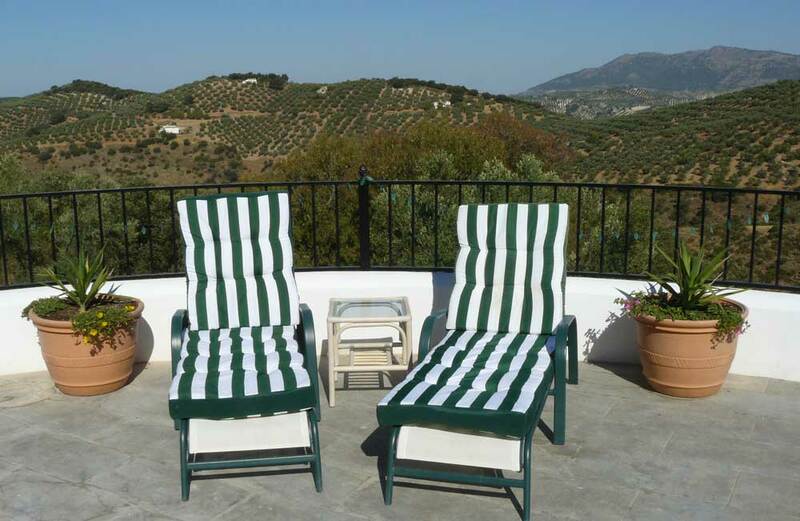 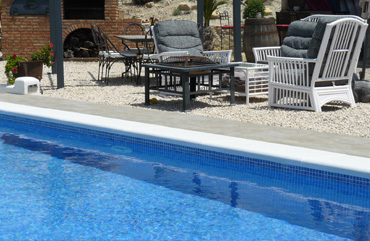 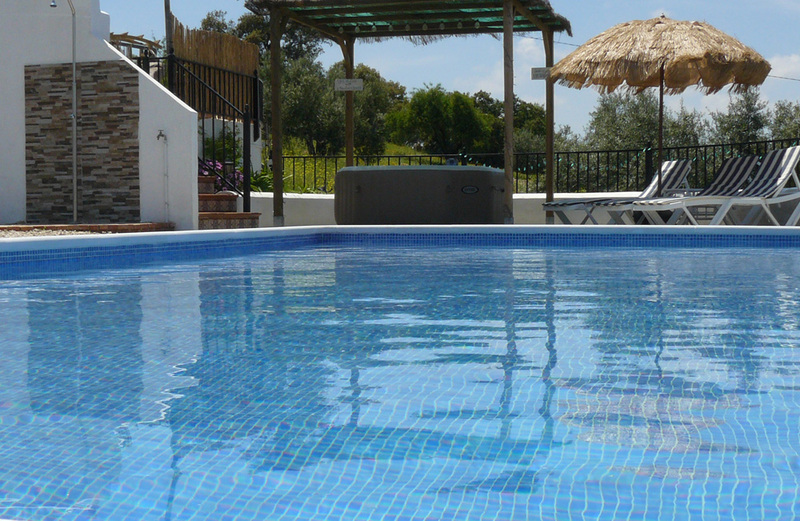 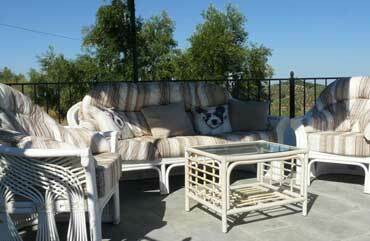 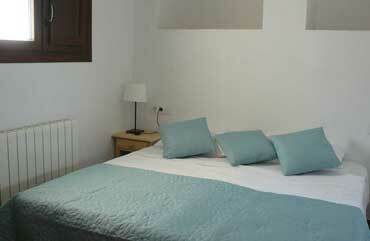 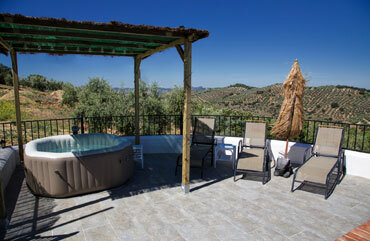 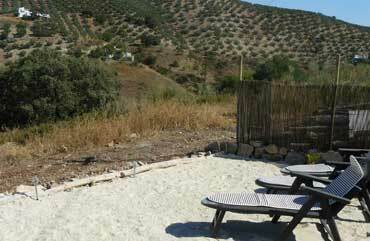 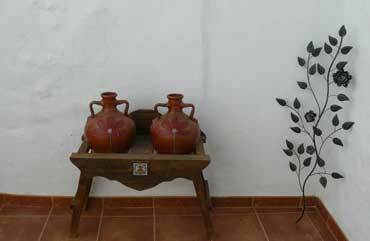 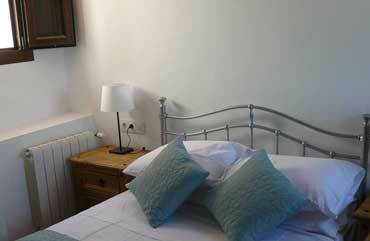 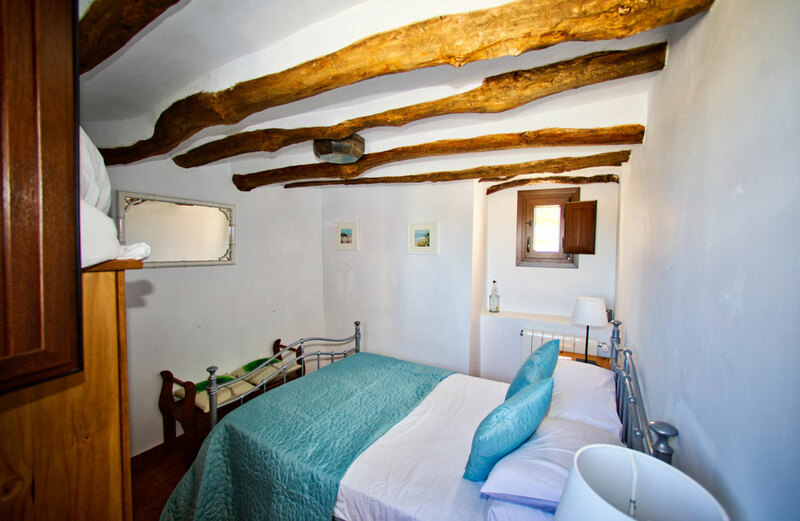 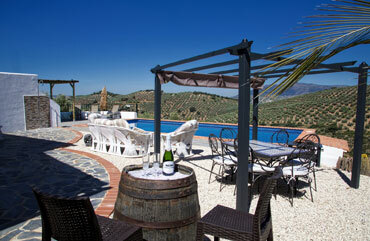 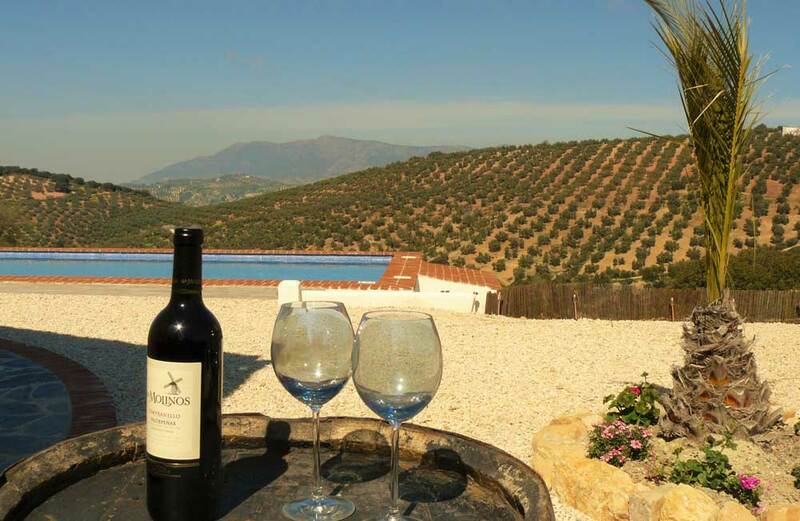 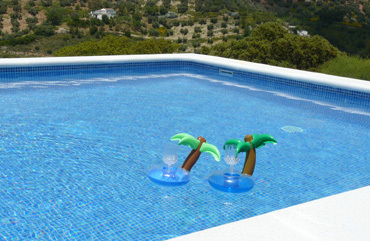 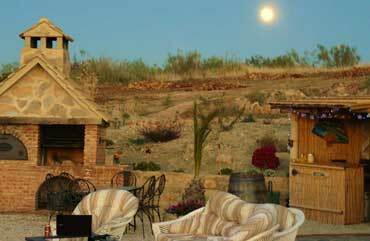 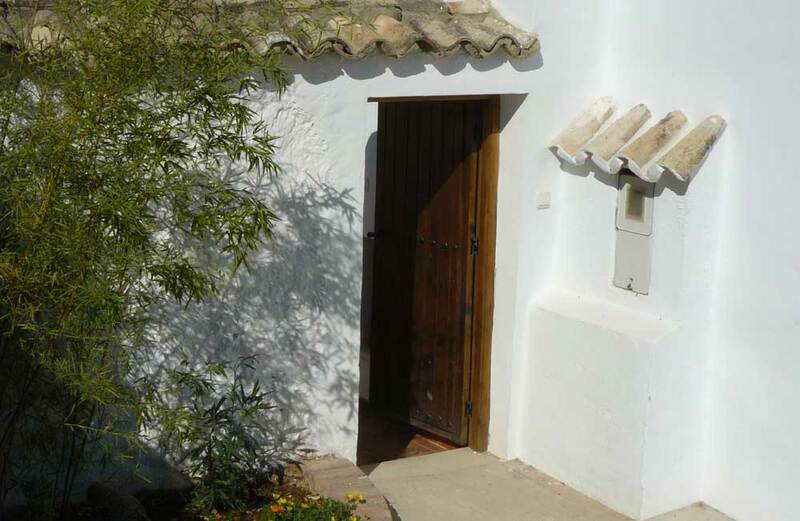 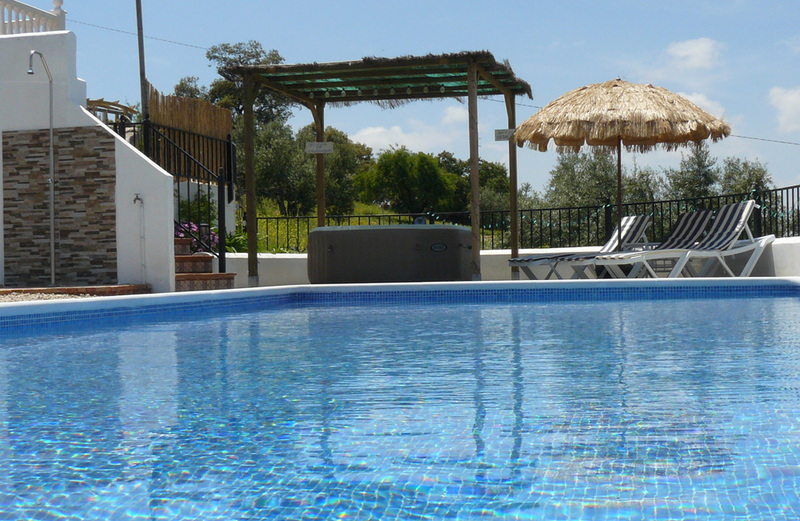 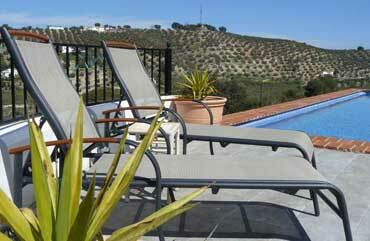 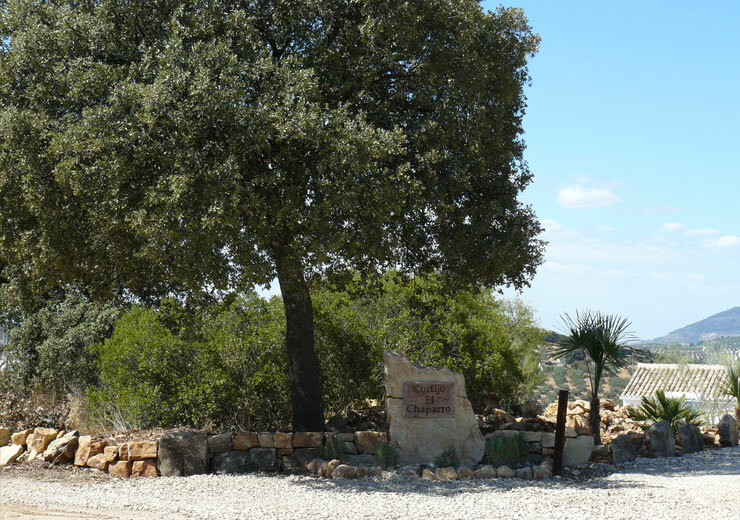 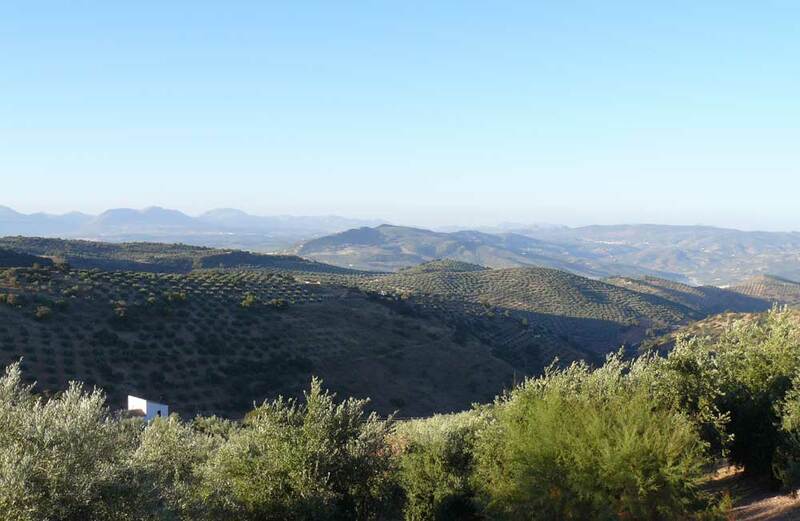 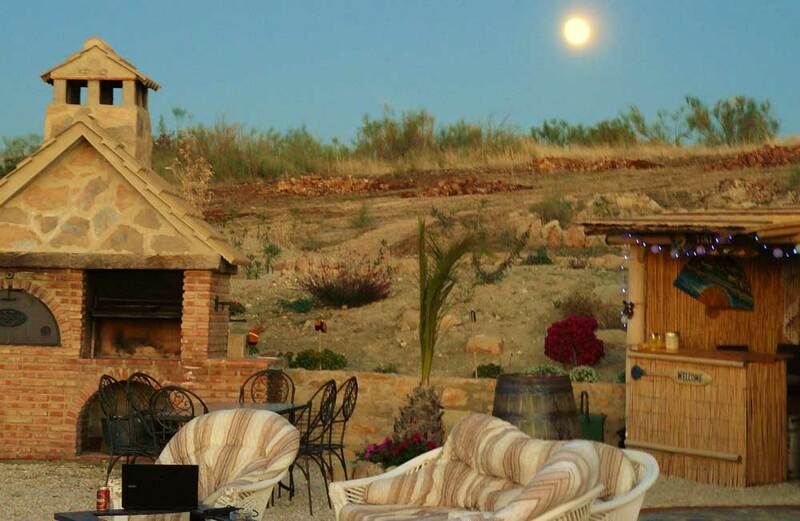 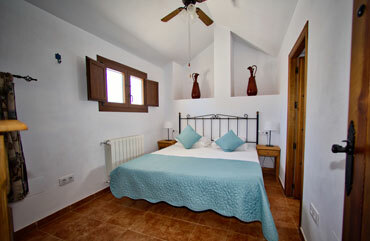 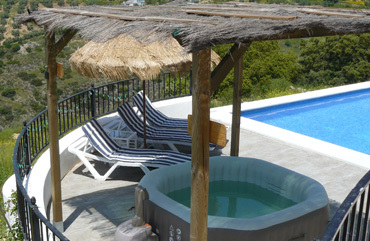 The Cortijo Chaparro is situated in a tranquil setting surrounded by Olive, Almond and hundred year old Oak trees. 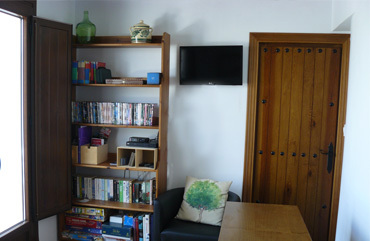 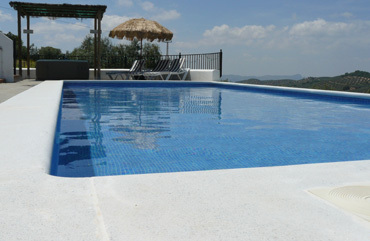 It is home to your hosts Sally and Steve, who moved to the Cortijo in 2015 on completion of a large renovation project. 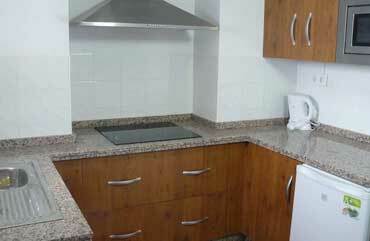 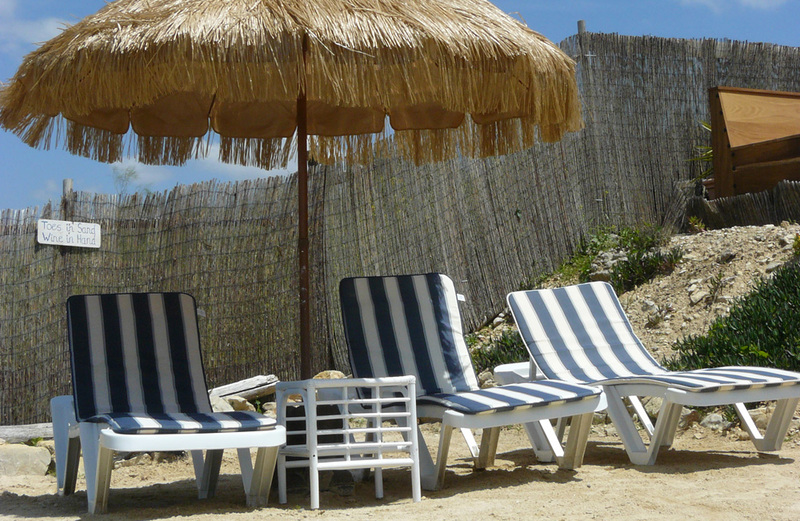 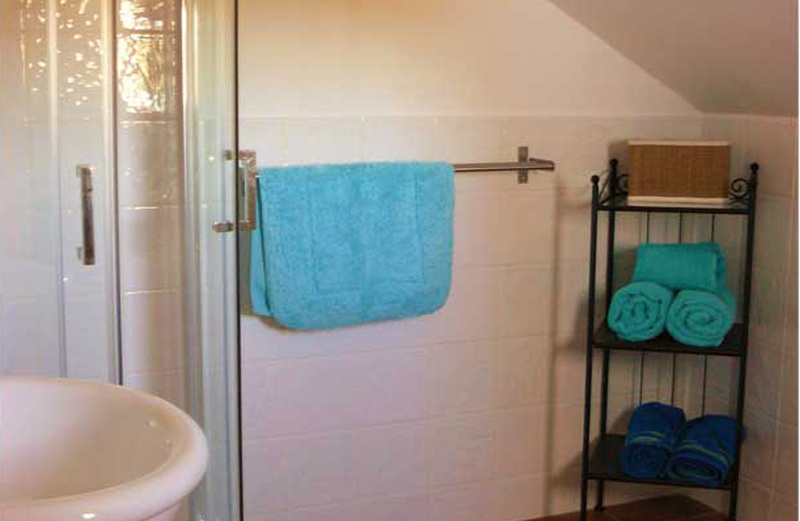 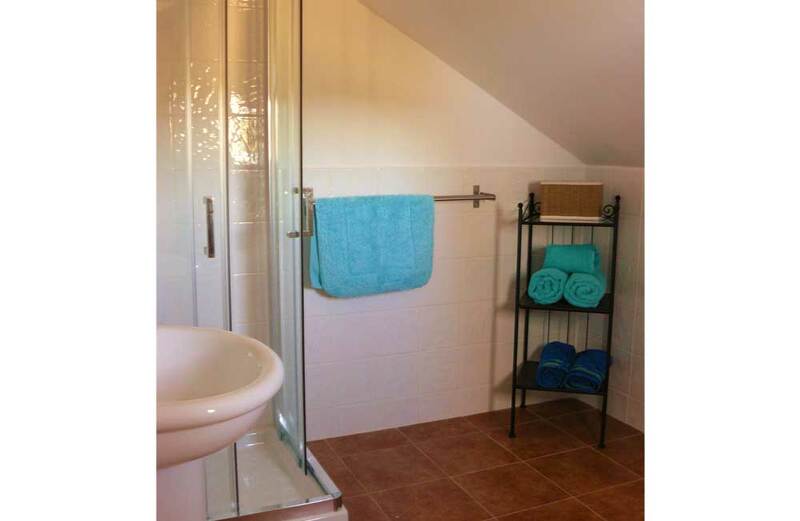 The holiday home was reformed to a high standard in 2014/2015. 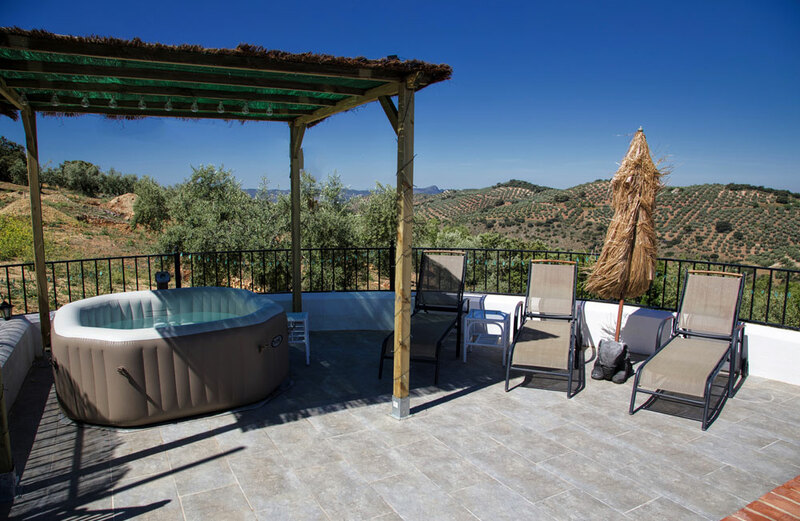 It provides a modern villa retaining its original rustic charm and making the most of the breath-taking panoramic views across the valley and mountains. 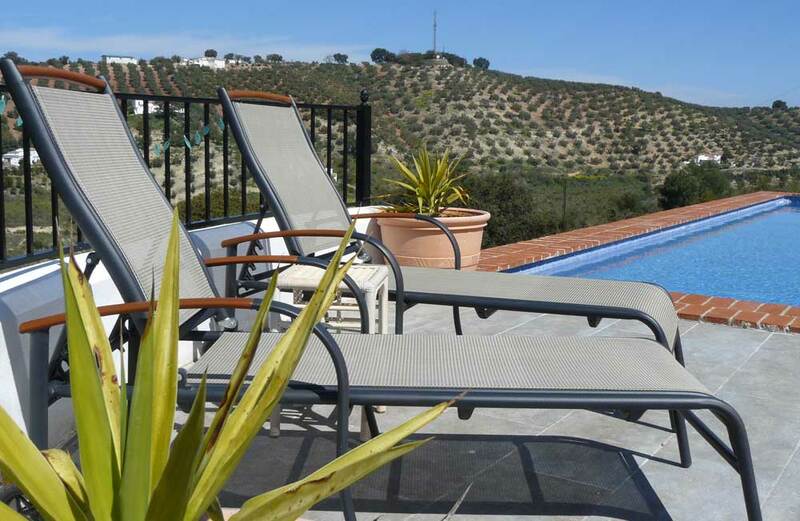 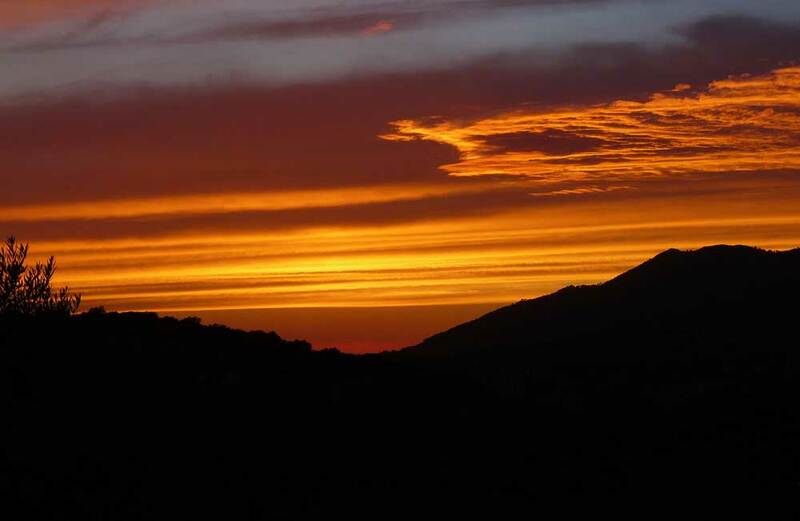 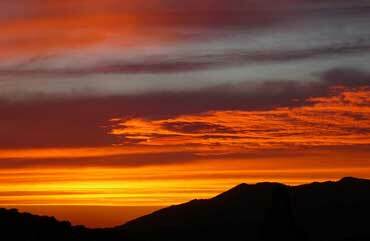 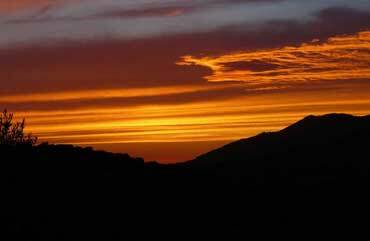 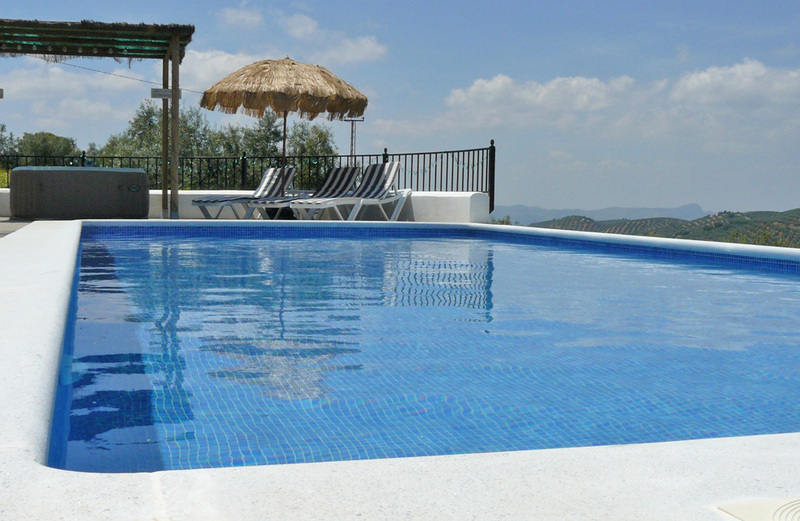 The Cortijo is only 2 kms from the local village and a short drive to the town of Iznajar with its stunning views of the lake and access to a beach area with sun loungers and bars. 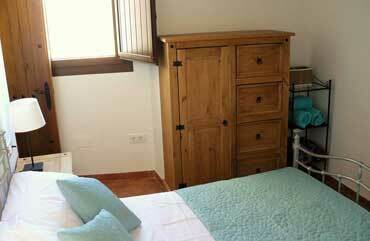 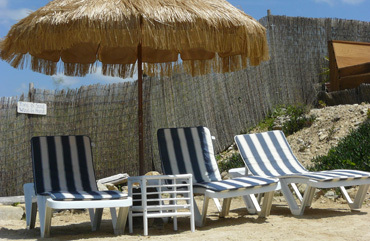 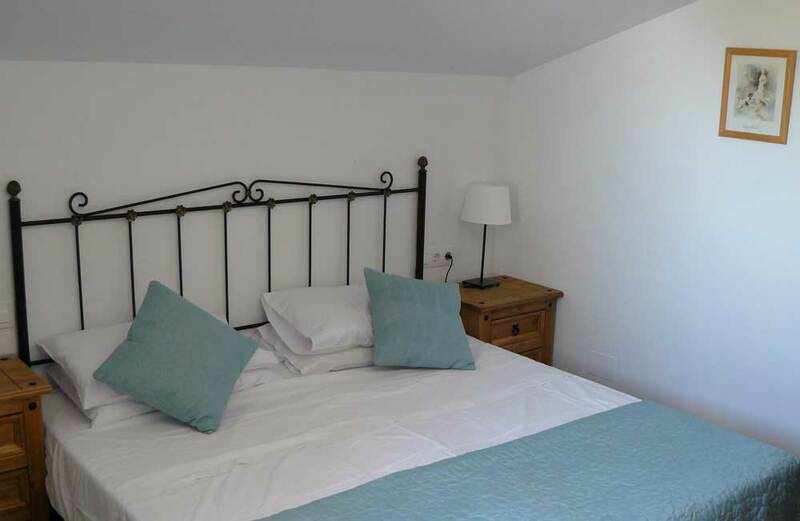 The Villa has 3 double bedrooms, 3 bathrooms and the house offers all modern facilities including free WIFI and Central heating. 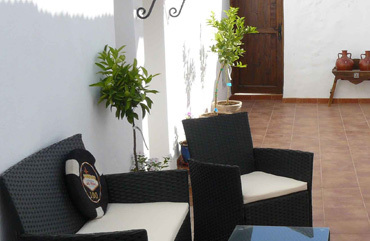 Outside the villa is a private patio area and the use of BBQ/woodburning pizza oven, large swimming pool, sunbathing terrace, sandy beach terrace and a pretty courtyard. 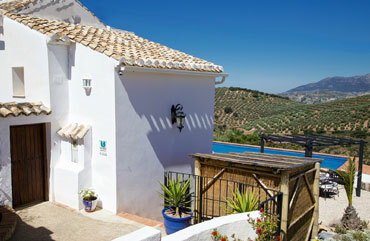 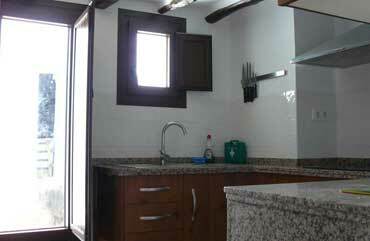 The house has breathtaking views of the olive groves and mountains.